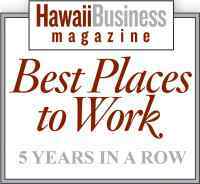 Waikiki Beach Marriott- Paoakalani Tower | T&T TINTING SPECIALISTS, INC. 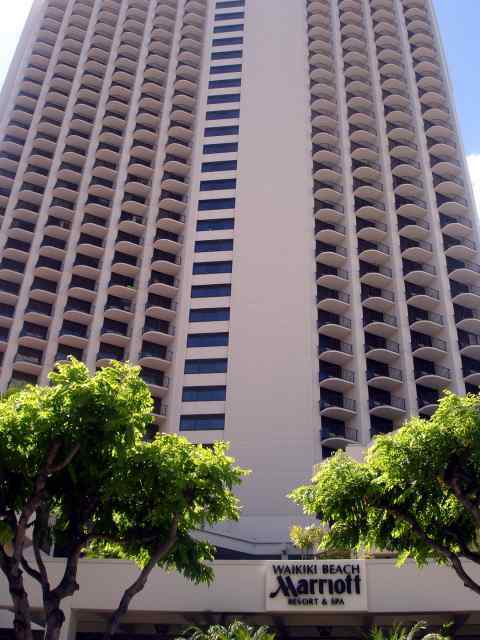 The Waikiki Beach Marriott is another large client of ours that has "factory" tinted Bronze Glass that still required much more heat rejection and solar performance than that type of glass could provide. If your building has old Bronze or Grey "tinted" glazing - we can still help!! This tower will be completed by end of this summer 2007.